For 15 years, Any Garment Dry Cleaners' upfront pricing approach has made us South Jersey’s premier dry cleaning brand. No tricks, no gimmicks, always one-low-price, and never an up-charge. Meet Benny Garment! Your garment's best friend! Fun fact - women's dry cleaning bills are typically 73% higher than that of men’s. Sadly, predatorial tactics at the neighborhood dry cleaners’ counter are predictably unpredictable. For once, Any Garment Cleaners, charges the same low price for women’s and men’s clothing, reveals price gauging tactics specially targeting women. Up-charging for the following female garments: linen pants, silk shirts, pants with lining, pleated skirts, beaded dresses, dresses with 2 colors, red pieces. Female customers entering the cleaners wearing nice shoes, will receive a higher dry cleaning bill. 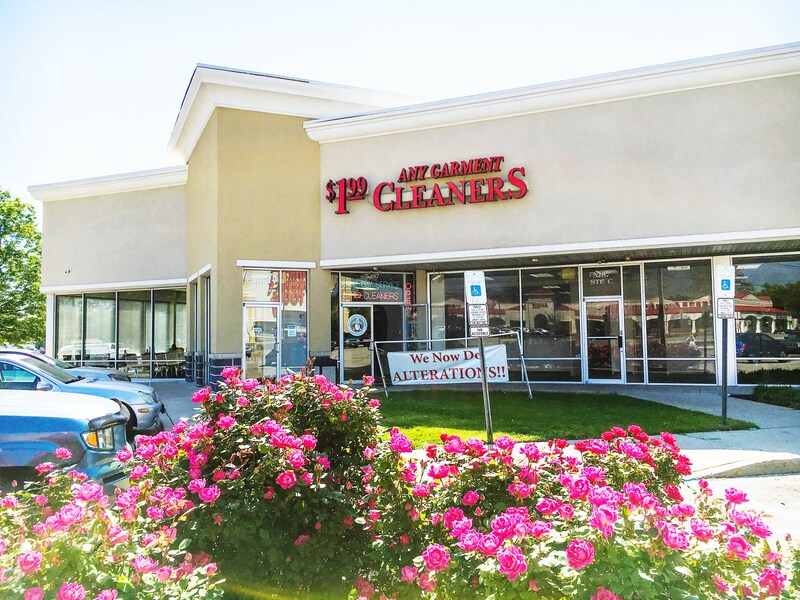 Female customers driving a European vehicle into the cleaners’ parking lot will receive a higher dry cleaning bill. 25% percent off Tuesdays and Wednesdays. However, what is the 25% off of…? 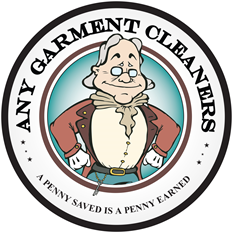 At the four Any Garment Cleaners locations in Southern New Jersey, women and men both pay only $1.99 per piece. 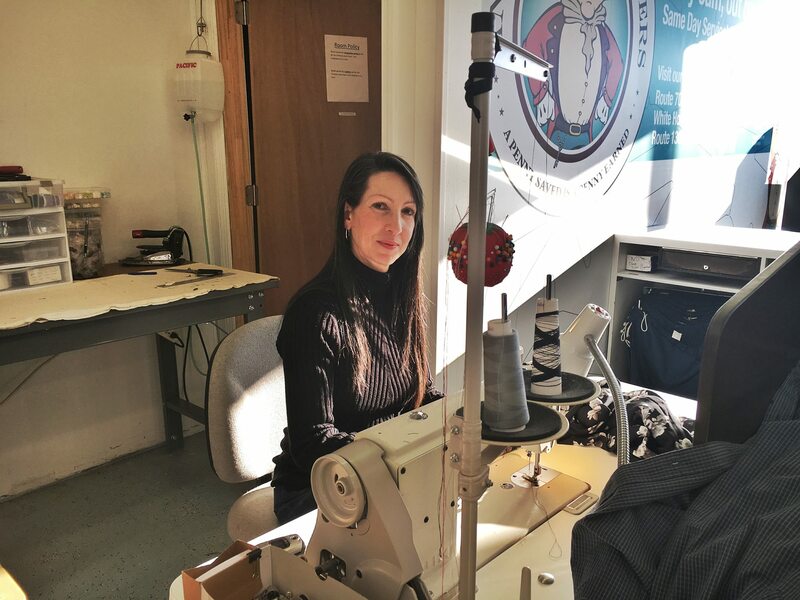 Since 2001, this upfront pricing approach has made Any Garment Cleaners South Jersey’s premier dry cleaning brand throughout Camden and Burlington Counties. No tricks, no gimmicks, always one-low-price, and never an up-charge. All garments in by 9 am are cleaned, pressed, and ready for pickup that afternoon. That’s Same Day Service for the Same Low Price! Our Pennsauken location! Meet the staff!